Agriculture Tips :Types of Pakistans soil . HomeTypes of soils .Agriculture Tips :Types of Pakistans soil . 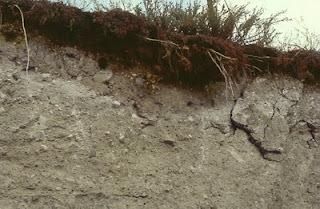 Before going to learn about types of soils in Pakistan ,we need to go through five main types of soils . There are roughly four different types of soil, based on differences in structure and texture: clay, sand and gravel, silt, and loam. 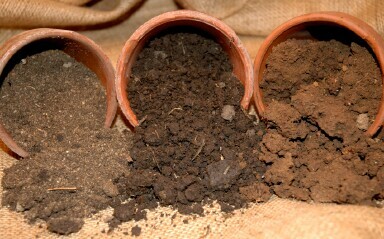 A fifth type, organic soil, is less common. The descriptions that follow will help you identify your soil type. Clay soil, composed of many small, flat particles, feels sticky or plastic in your hands. Clay comes in many colors: red, yellow, bluish gray, or almost black. Clay soils warm up and dry out slowly, take in water slowly, and can store reserves of nutrients better than most other soils. If your soil looks and feels like a sandbox or gravel pit, you have sandy or gravelly soil. 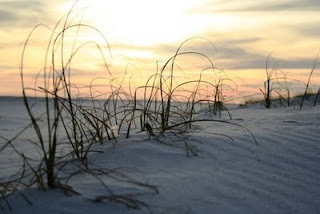 Sandy soil is easy to work and warms up rapidly. However, it dries out quickly and then may blow around. In direct sun it can reflect enough heat to damage a vegetable crop. Fortunately, most sandy soils contain enough clay particles to make them reasonably responsive to fertilizers. Pure sand contains almost no nutrients and has little capacity to store moisture. However, most sandy soils have enough clay particles to hold some nutrients. 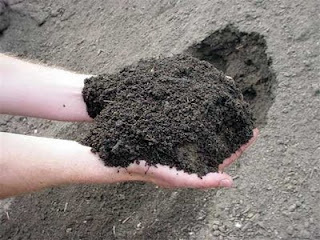 Gravelly soils are usually a mixture of gravel and sand, silt, or clay. Generally low in organic matter, they are also low in natural fertility. The best way to improve sandy or gravelly soil is to remove the larger pebbles and stones; then add coarse organic matter, such as peat moss, compost, or well-rotted manure. Clay added to sandy or gravelly soils will tend to collect in impervious layers instead of improving the soil. 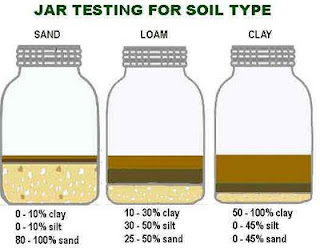 3.Silt soils Silt has an intermediate size between clay and sand. It consists of small, gritty particles that can pack down very hard. Silt ranges in color from gray to tan, yellow, and red. It�s usually not very fertile. 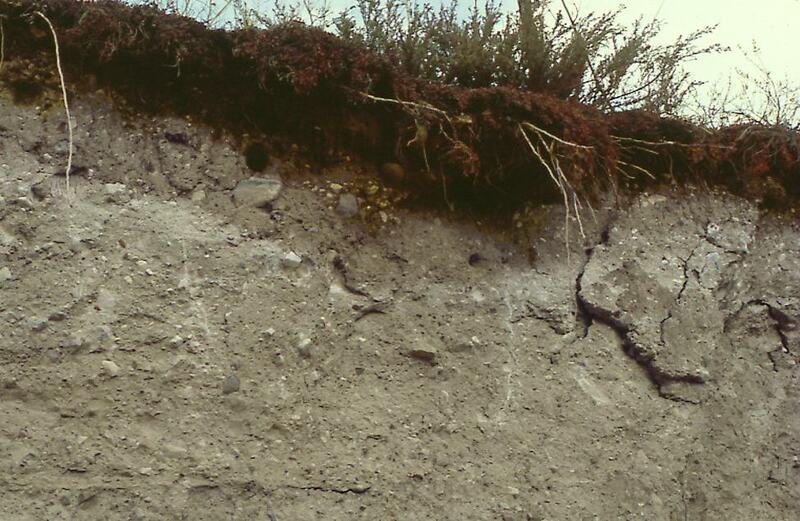 Silt topsoils are often found over dense layers of clay that slow or stop drainage. Both the topsoil and these lower layers should be broken up and kept loose by adding copious amounts of peat moss, compost, well-rotted sawdust, or wood shavings. Adding organic matter will improve the structure and fertility of silt soils. Adding clay or sand will not improve silt. Loam contains various proportions of clay, silt, sand, and organic matter. The proportions of each determine how easy the soil is to cultivate and how productive it is. 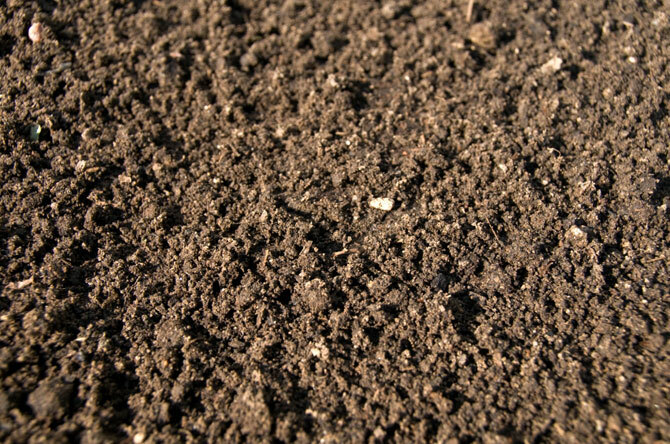 Sandy loam with a fairly high content of organic matter is the easiest to cultivate, water, and weed. A loam that contains more than one-third clay acts almost like solid clay and needs lots of added organic matter to make it easy to manage. 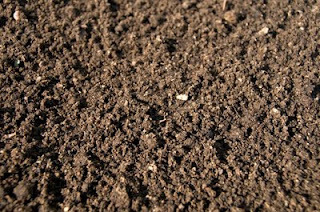 Dark in color, organic soils are composed largely of peat moss or leaf mold. Your soil is not likely to be organic unless your house is built on an old lakebed, bog, or forest site. Organic soils are easy to work, weed, and water, but may warm up slowly because they retain moisture. Since organic soils are usually high in nitrogen, they can benefit from fertilizers high in phosphate and potassium. Micronutrient deficiencies (of iron, copper, cobalt, zinc, and manganese) are common in this kind of soil, but can be remedied by using special fertilizers containing the missing nutrients. Aridity prevailing over major part of Pakistan is the main climatic characteristic that affects its soils. This has resulted in limiting the soil moisture and scantiness of vegetative cover. Soils in Pakistan are rich inBasic but poor in Nitrogenous matter. 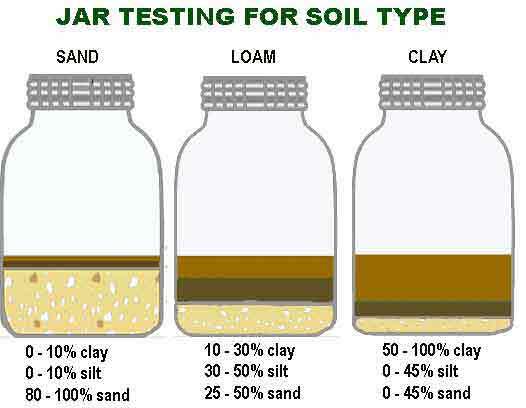 Agriculture Tips :Types of Pakistans soil Types of soils .